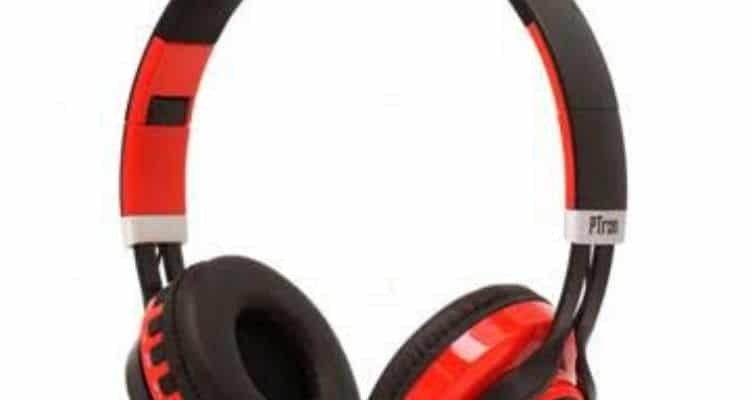 PTron announces launch of ‘Kicks’ wireless headphones which comes with a foldable design and is available in wide range of colors. It boasts of high quality sound output. The headphones are equipped with newly designed 40 mm drivers that produce clear mid and high frequency sound. The Bluetooth v4.2+EDR allows one to pair the headphone with your device, fast and easy. The mic and volume control switches are built into the ear-cup, making it easy to answer calls and adjust volume on-the-go. PTron Kicks is available in black, white, red, green and blue colors at an introductory price of INR 999 on leading e-commerce portal LatestOne.com. PTron announces launch of ‘Kicks’ Bluetooth Headphones 0 out of 5 based on 0 ratings. 0 user reviews.